Business analytics can be the key to sustainable growth. Getting started with those analytics, though? It can be intimidating, I know. It doesn’t have to be, though, and it could legitimately revolutionize your business! Let’s dive into why business analytics is important and how you can get started with it. By using your analytics data, you can see where your business is growing and where it’s falling short. Maybe you’re pouring a lot of time and effort into a marketing channel that isn’t giving you a good return on investment. Or maybe you’re putting almost no effort into a marketing channel that’s going gangbusters! By knowing this, you could divert the time you’re putting into that failing marketing strategy and redirect it into the one that’s already doing well on its own and x10 your results. Entrepreneurs are often surprised by what they find when they take a look at even surface-level business analytics. When I took a solid look at my business analytics earlier last year, I was surprised by what I found. I’ve been using business analytics for years, so I already knew that my Dubsado vs. 17hats post does gangbusters in search results, especially since I keep it updated fairly frequently when the programs change, but I wasn’t expecting for one of my more recent posts, How to Quit Your Day Job to Become an Artist, to be bringing in almost half the traffic of the Dubsado post! By drilling down further into my analytics, I was able to find out where that traffic was coming from and optimize it. It also showed me what content my audience was interested in and I was able to update my content strategy to reflect that. Knowing what your audience wants could explode your traffic! Don’t miss out on the opportunity to take advantage of this data. There’s a report in Google Analytics that helps you see where visitors go on your site and, most importantly, in what order. While that may not seem particularly important, stay with me! If your visitors are checking out a blog post, then going to find out more on your About page, then seeing what services or products you offer, and finally looking at reviews or testimonials before going to your sales page, that’s incredibly valuable information. If your website’s navigation menu doesn’t have those key pages in it or if those pages are out of order in the menu, you could be losing out on conversions. Knowing where your website visitors are going and in what order allows you to reconfigure your navigation to reflect that. If there’s a clear, intuitive path for them to follow, they’re more likely to do so and then convert! This is one of my favorite things about business analytics. 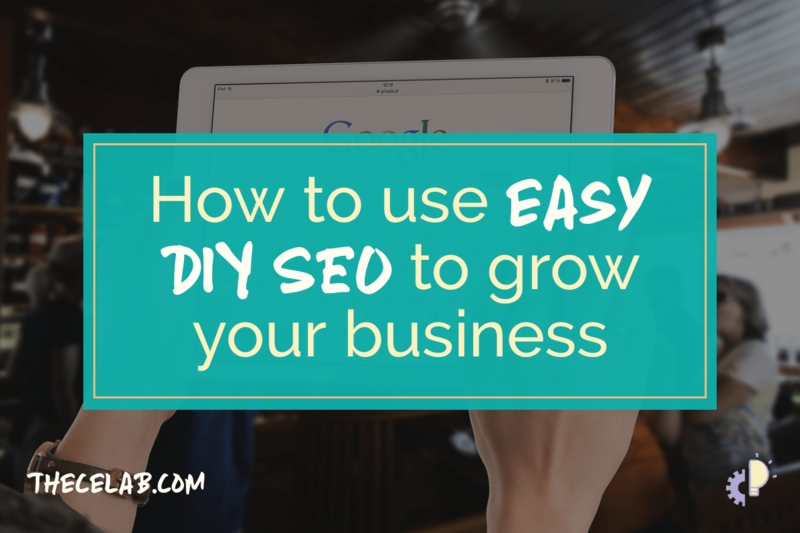 If you’re using a tool like Google Analytics and have it hooked up to their Search Console, you can see not only what search queries are sending people to your site, but where you’re LOSING clicks. That may sound counterintuitive, but it’s actually brilliant. For example, I mentioned that my Dubsado vs. 17hats post ranks well in search, right? Well, the Search Console tool also shows me what search queries the post showed up in but DIDN’T result in clicks. That means that I know that people are interested in comparison posts between Dubsado and Honeybook, Tave, and other CRMs. I can use that information to add those topics to my content strategy and write posts about them in the future! 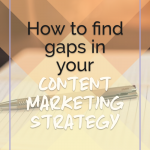 If you know what people are searching for that you haven’t written content for yet, that business analytics data could yield a gold mine in traffic for you. There was a student in my business analytics course, Emily, who was setting up Google Analytics for the first time while taking the course. She had an ideal client in her mind already and she had been marketing to that ideal client. 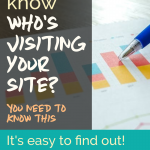 As she started gathering more business analytics throughout the course, though, she realized that the demographic that was visiting her site wasn’t who she’d been marketing to! All this time, Emily had been wasting her effort on marketing platforms where her actual target market didn’t gather. 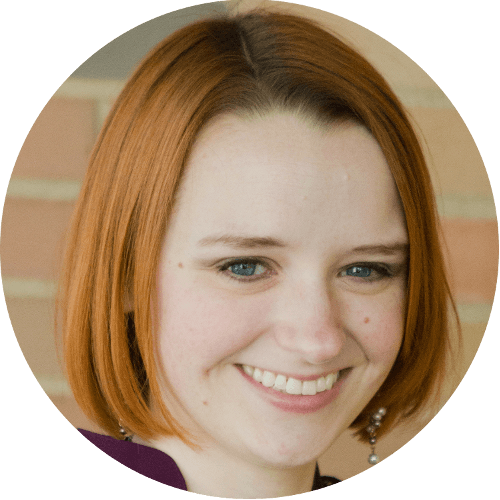 By utilizing the analytics data she got from Google Analytics, Emily was able to adjust some of her messaging and marketing strategy and not only did her website traffic skyrocket, but her bounce rate (the percentage of people who only view one page – higher numbers are bad) plummeted to almost 0%, too! You can use your own business analytics data to refine your target market and make sure you’re reaching them in the best way possible. We talked about finding your business’s strengths and weaknesses at the beginning of this post, right? Well, this is where that rubber hits the road. 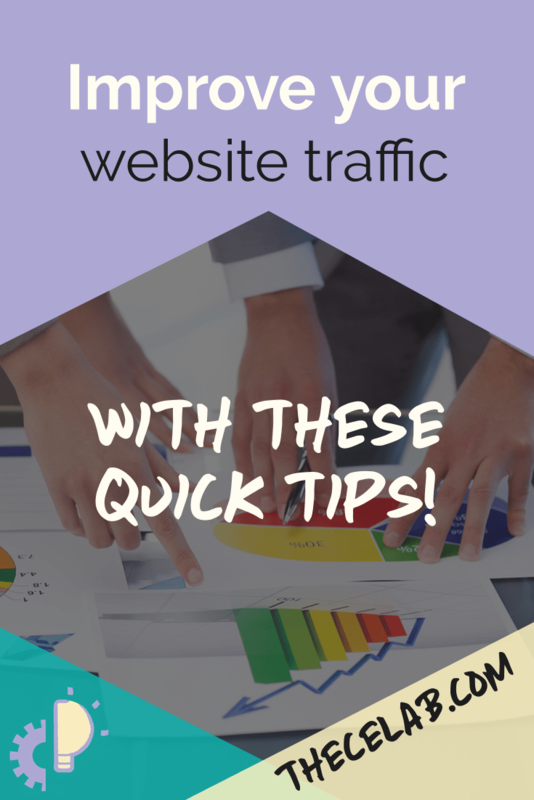 Knowing where your traffic is coming from can be crucial to making the most of your time and getting the best results from that time and effort. At The Creative Entrepreneurs L.A.B., the majority of our traffic comes from search engine queries. The next largest traffic source is social media and Pinterest far outweighs the other platforms. Knowing that, while the bounce rate from Pinterest is definitely higher than traffic from other social media, I’ve intentionally made sure to increase my Pinterest marketing. Facebook yields a little bit of traffic, so I’ve put some effort into that as well. However, you’ll also find platforms that AREN’T sending traffic your way. For The Creative Entrepreneurs L.A.B., I determined that Twitter was not my ideal platform, so I stopped putting a counterproductive amount effort into that for the time being. I’m experimenting with Instagram now, but SEO and Pinterest are definitely my heavy-hitters when it comes to traffic, so that’s where I focus my main marketing strategies. 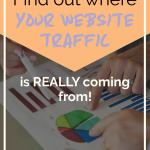 Once you use your business analytics to know where your traffic is coming from, you can create an optimized marketing strategy to target those traffic sources! When you’re running a business, it’s all about the ROI (return on investment), right? That means you need to be able to track your goals and make sure they’re delivering that return on investment. Business analytics will do that for you! You can set up goals in your analytics tools and take the guesswork out of tracking them. The analytics tools will be able to report on what’s working and what isn’t, where people are converting, and so on. You can even set up custom campaign parameters so that you can see things like which social media images are driving the most traffic! If you get creative with your goals, it could change your business. 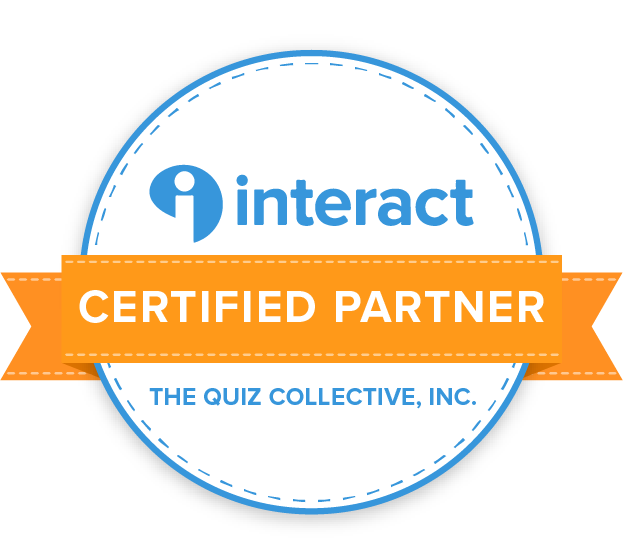 This tool is incredibly powerful and it truly has the power to revitalize and revolutionize your business. I’ve seen it happen with so many of my course students and business friends and even my own businesses. I’ve shared some of the examples, but there are so many more that I could give. If the idea of installing Google Analytics scares you, you’re not alone. A lot of creative entrepreneurs and other non-technologically-inclined business owners that I’ve talked to feel the same way. Some had even tried going through Google’s training modules and still couldn’t understand it. I created my Google Analytics 101 and Conquer Your Business Analytics courses to help you break through that hurdle. The free 101 course walks you through installing Google Analytics – in laymen’s terms that you can understand, not Google’s tech jargon. The Conquer Your Business Analytics course goes into more depth about how to use your analytics data to grow your business – also in laymen’s terms so you can get even better at using your business analytics. If you want that extra level up, check these course out! The best time to install Google Analytics on your site was yesterday, so it’s never too late to start. Even if you don’t have official social media metrics (e.g. you have a personal Instagram account), you can still review your posts and see where the engagement lies. I keep a spreadsheet of all my Instagram posts and get the peak engagement stats to put in there. That helps me see what type of content is resonating with my audience and use more of that in my strategy. You can do the same sort of thing to boost your own business analytics! Sometimes you’ll see less than stellar results in your analytics. Sometimes you’ll see what look like fantastic results, but later realize they aren’t the norm. Understanding how to really implement your business analytics insights is the key to success here. We’ve already talked about some of those times when you have to look beyond the surface, so think outside the proverbial box when analyzing your analytics. The Conquer Your Business Analytics course has two entire sections that cover how to interpret and use your business analytics. 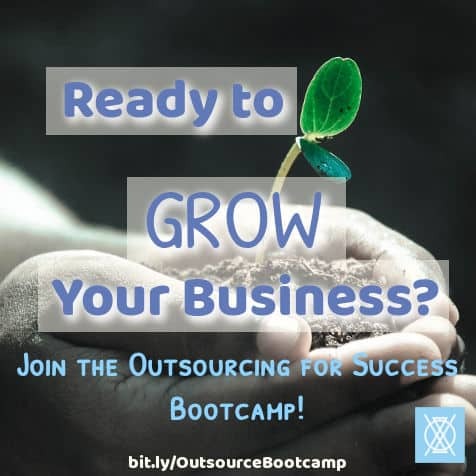 If you’re ready to grow your business, check out the course and see if it’s what you need to help you get a business boost! Now that you know why business analytics are important for your business growth and you have some ideas to help you get started, go forth and conquer! You CAN use business analytics to improve your marketing and business strategy even if you’re not a tech nerd. I can’t wait to see how analytics changes your business! What surprised you most about business analytics? What’s your favorite analytics tool? 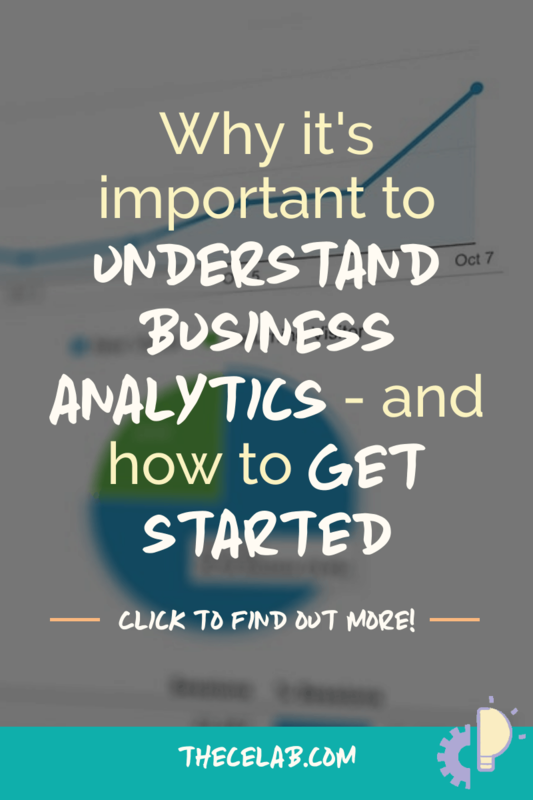 Do you have any questions about business analytics after reading this post?